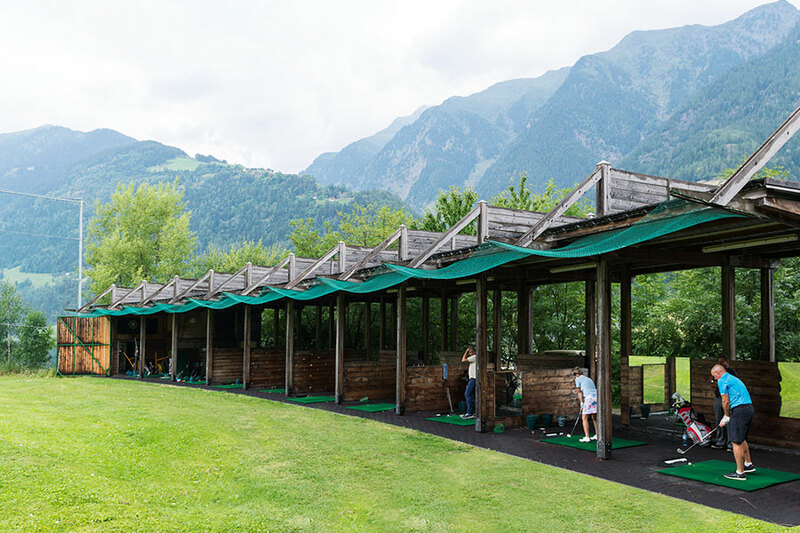 ThePasseier.Meran Golf Club really wants all its guests to have a wonderful time and does everything it can to ensure that this is what happens. 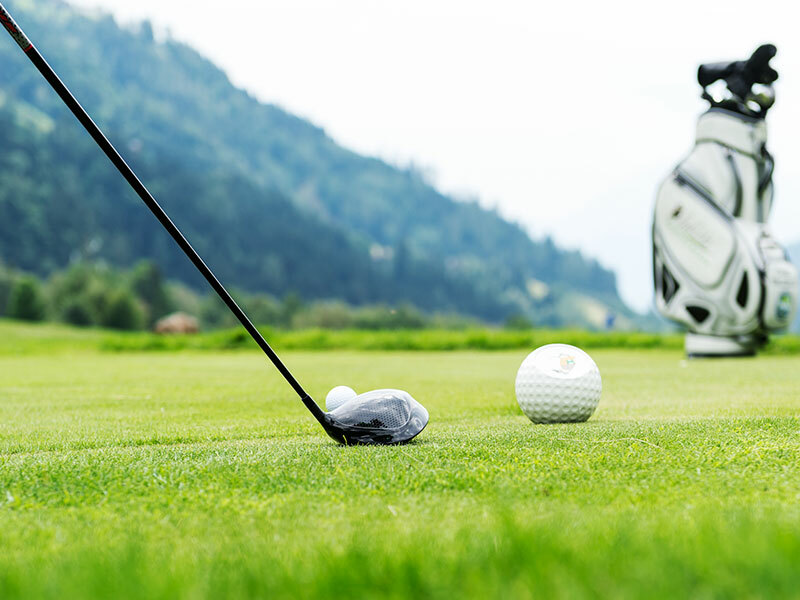 Our club is known for its delightful layout and excellent facilities and is the ideal place for golfers and guests of all ages, whether beginners or experts. The water hazards, which include seven water-lily covered ponds, and range of bunkers are the true highlights of the course and require a strategic approach. In addition to this, the club has an interesting tournaments and competitions calendar as well as courses and training programmes organised by the Golf School. 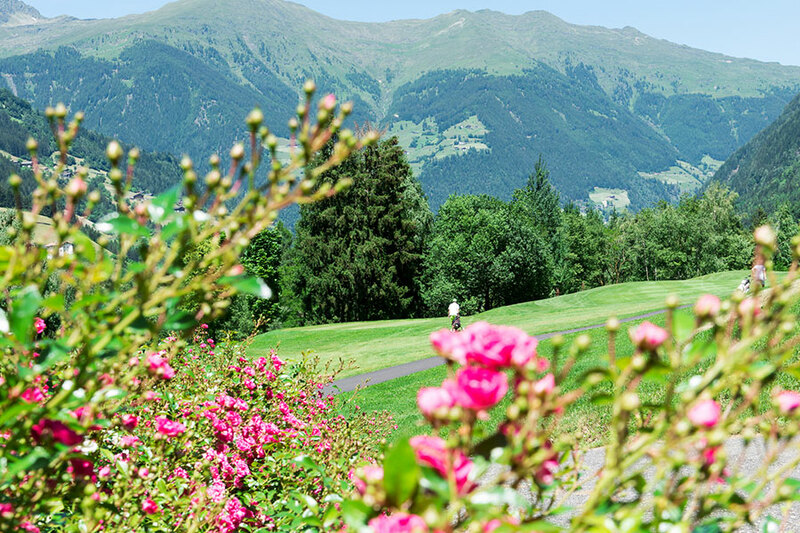 A true Golf Paradise in the Heart of the Alps – come and see foryourselves at any time of the year. For further details, please call +39 0473 641488. 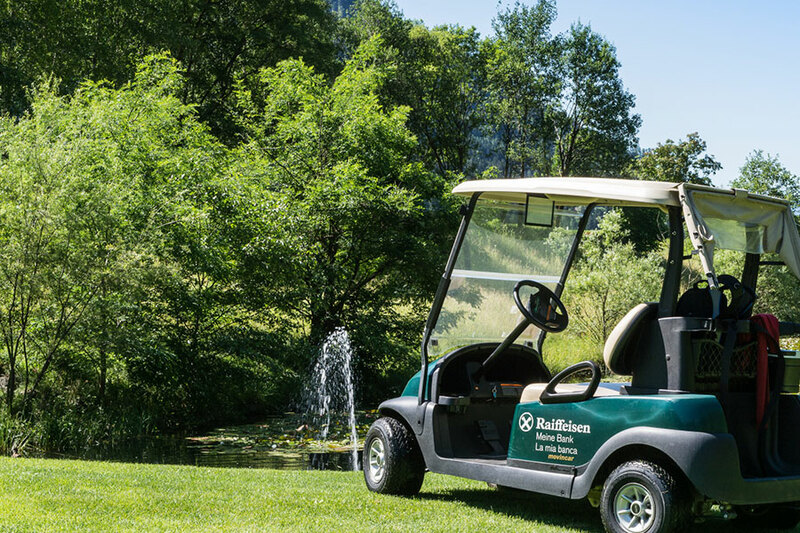 A number of prestigious local hotels are proud founder members of our very beautiful Golf Club and guests who stay at these hotels get reductions on our Green Fees. Please ask the club or hotel reception offices for further information and Tee Time bookings.